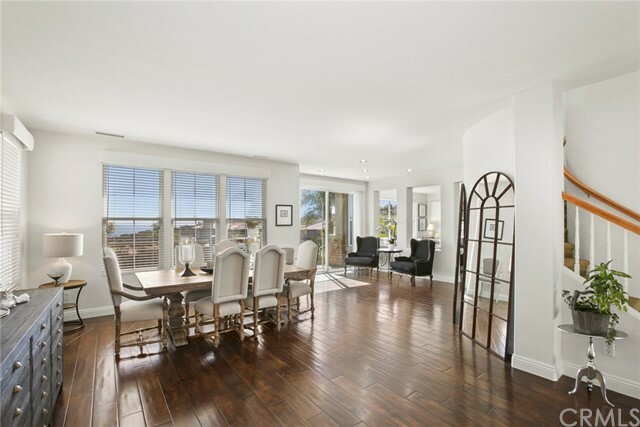 Turnkey ocean view residence in the highly sought-after guard gated community of Pelican Ridge. 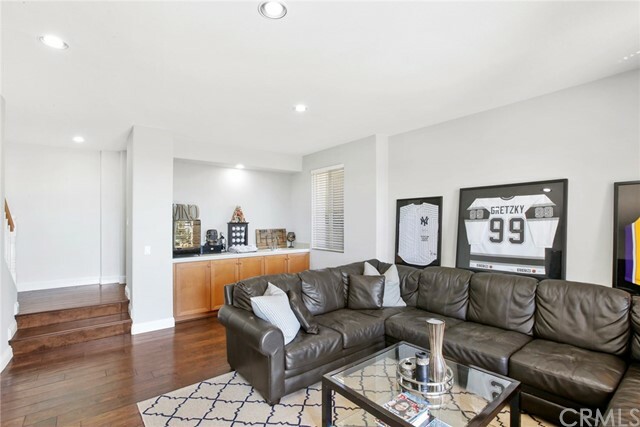 This private split level floor plan offers 3 bedrooms, 4 baths, bonus room, office, and spectacular views from all entertaining spaces. 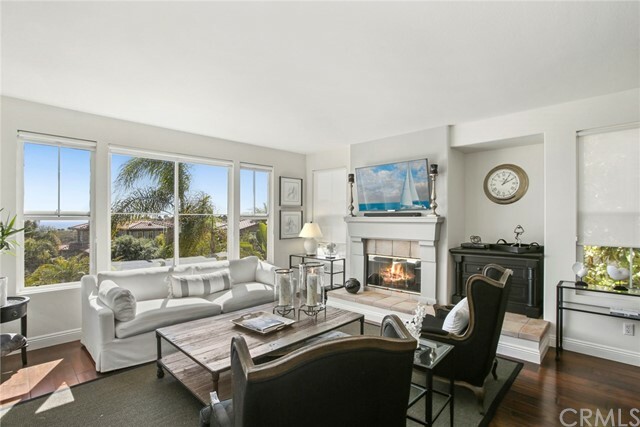 The main level offers an open floor plan with guest bedroom and bath, living room and gourmet kitchen featuring granite counters, stainless steel appliances and an abundance of cabinet space opening to the family room complete with fireplace and ocean view. 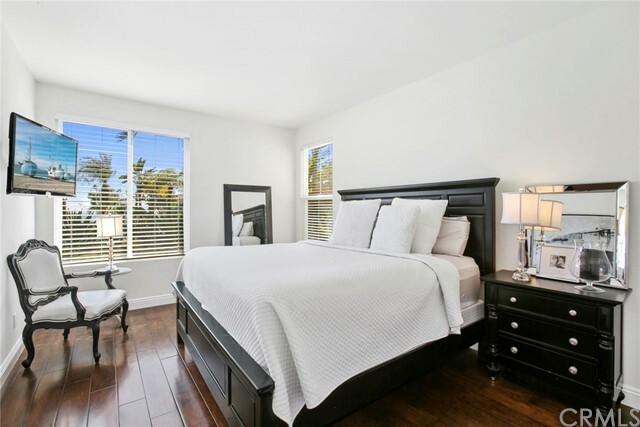 The master bedroom is your private retreat occupying the entire upper level featuring panoramic ocean views, spa-like master bath, fireplace, retreat and walk-in closet. The lower level offers 2 more bedrooms, bonus room, and laundry. 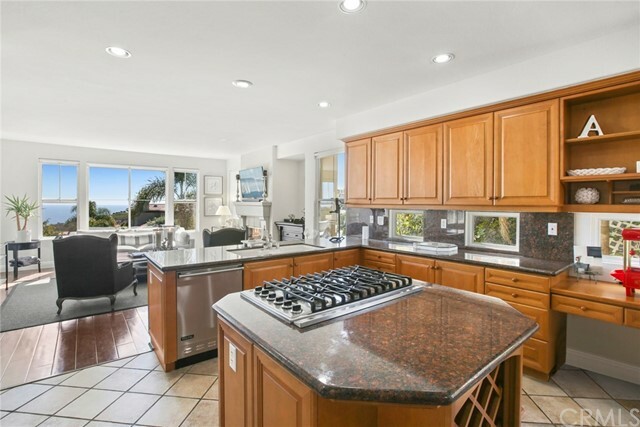 Tenants enjoy access to association amenities including Coastal Canyon with pools, spa, cabanas, clubhouse, sport courts, and playgrounds.